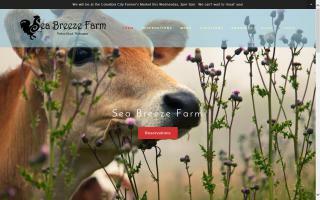 Misty Meadows Farm in Everson, WA is a certified organic farm raising organic Christmas trees, organic chickens, organic eggs, organic wool, Romney sheep, German Angora, Giant Angora, French Angora, and other animals using a sustainable pasture management system of agriculture. 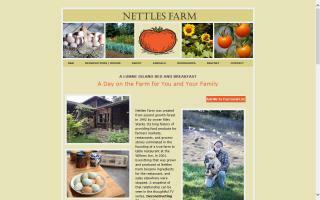 Nettles Farm grows a wide variety of produce, fruit, flowers and herbs, as well as heritage breed chickens for eggs and stewing hens. 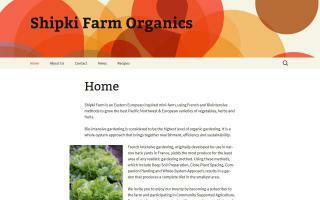 We grow without chemicals and promote local, seasonal eating. 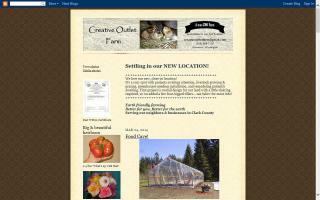 We are open to the public 7 days a week! 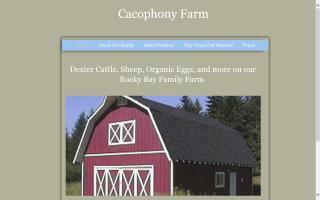 We are a small, family-owned farm specializing in raising wholesome, all-natural, USDA certified-organic pastured poultry and eggs. 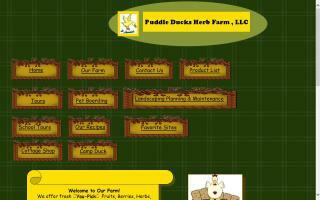 Puddle Ducks Herb Farm, LLC. 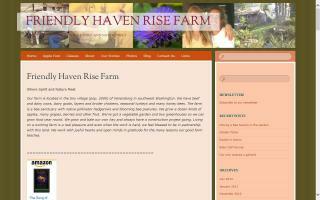 Offering fresh natural grown fruit, berries, nuts, vegetables, herbs, chicken eggs, duck eggs, and plants. 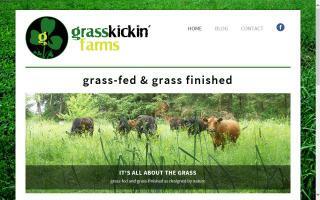 We are open Tuesday thru Saturday by appointment. 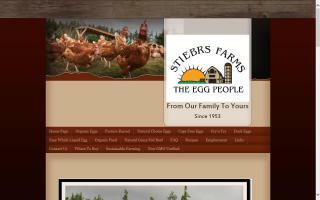 Stiebrs Farms offers natural, cage free, organic, and omega-3 eggs as well as organic beef and organic feed. 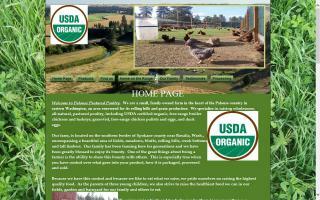 We raise pedigree Boer bucks and does, Gloucestershire Old Spots (GOS) pigs, poultry and fresh eggs. 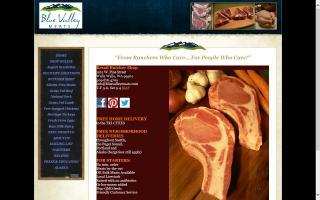 We sell at Seattle area farmers markets and online. 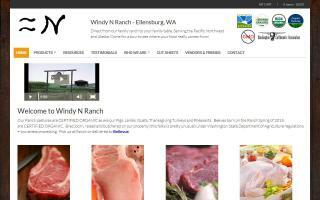 Windy N Ranch offers grass-fed beef, pastured chicken, pastured pork, grass-fed lamb, free range thanksgiving turkey, and free range eggs. 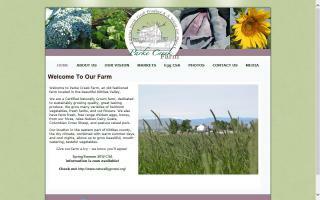 We are located in the Kittitas Valley in Eastern Washington and are committed to the humane treatment of our animals, holding ourselves to the highest standards of ranching. 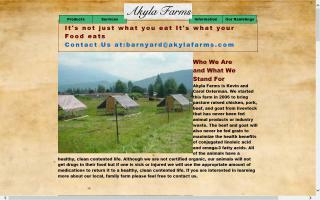 Our mission is to run an non-certified organic farm where we grow, market, and enjoy wholesome food. 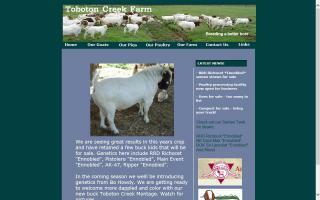 We raise Boer goats, pastured poultry, and pastured pigs during the summer months. 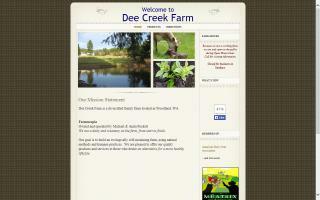 We have a market vegetable garden and sell at a farmers market.